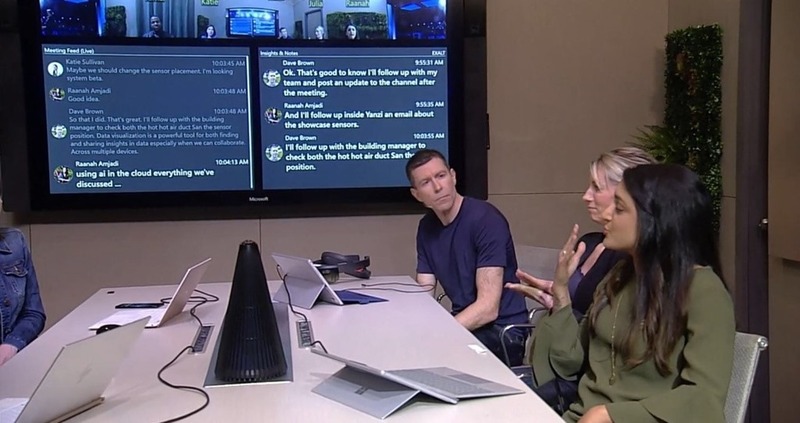 This blog post was authored by the Microsoft Speech Services team​. At Microsoft Build 2018, the Microsoft Speech Services team announced the following new and improved products and services. Speech service as a preview, including Speech to Text with custom speech, Text to Speech with custom voice, and Speech Translation. Speech SDK as a preview, which will replace the old Bing Speech APIs when generally available in fall 2018. It will be the single SDK for most of our speech services, and will require only one Azure subscription key for speech recognition and LUIS (language understanding service). With simplified APIs, Speech SDK makes it easy for new and experienced speech developers. Speech Devices SDK, as a restricted preview, has advanced multi-microphone array audio processing algorithm that's fine-tuned to the backend Speech Services, and works great on the Roobo's dev kits for exceptional speech experiences, and the ability to customize the wake word to strengthen your brand. To learn more, please read the ZDNet article highlighting these products and services. We also demonstrated our Speech Recognition capabilities in the Satya Nadella’s vision keynote at Microsoft Build 2018. You can skip to the 1:22:40 mark if you want to jump to this demonstration. You can see Speaker Identification, multiple simultaneous recognition, transcription, translation, besides other awesome AI features. 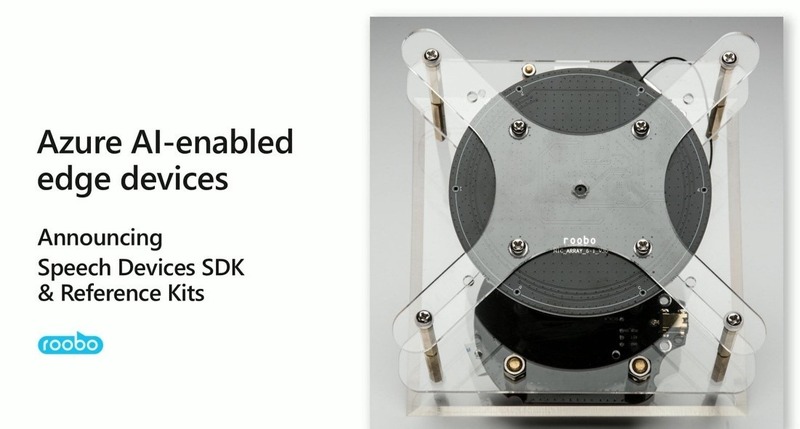 If you want to build a device like the prototype device used in that demo, check out the Speech Devices SDK. It also uses multi-microphone array hardware and advanced algorithm for audio processing. Want to try out Microsoft Speech services? You can try it out for free. To learn more and review sample code, please reference our documentation page. Keep an eye on the the Azure blog as we will continue to announce speech services news, updates to our SDKs, as well as new features.